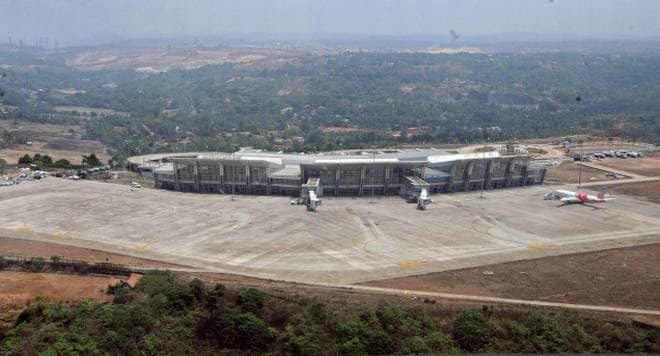 The Airports Authority of India invites bids from eligible bidders for the operations, management and development of Lokpriya Gopinath Bordoloi International Airport at Guwahati, Assam. The last date for submission of bids is 14/02/2019 before 1500 hours IST. Opening of the technical bids is scheduled for 1530 hours IST on 16/02/2019 at the office of the Airports Authority of India.